Good revision is very important in the run up to exams. It is important that you find the best ways to revise for you and you listen to your teachers’ advice. 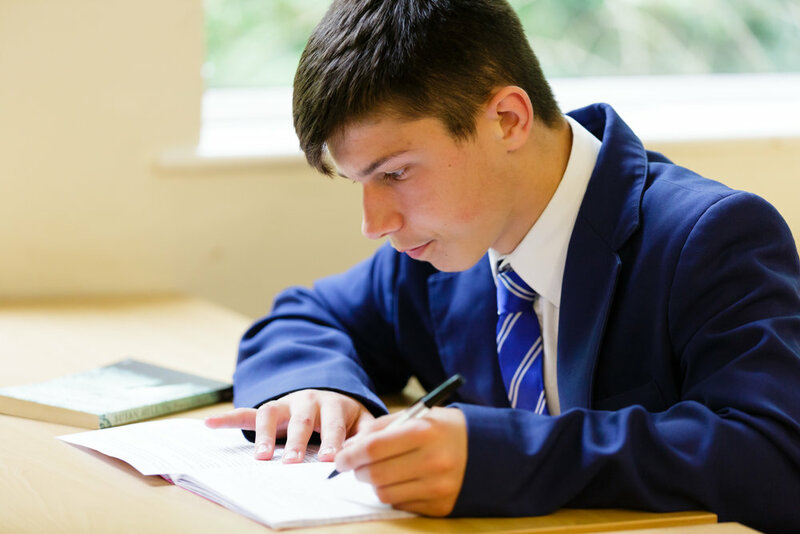 Below there is a revision menu – a timetable of when teachers are offering revision session, a revision guide with ideas on how to revise and subject specific advice and a revision sheet which summarises revision techniques and reminds you of links to online revision tools. If you are every unsure of what or how to revise teachers will be happy to help you get started.